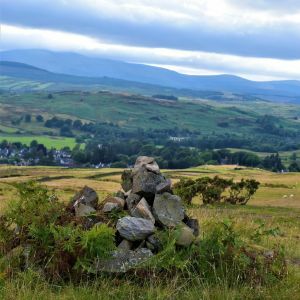 Scotland’s leading writers and critics pick two books – one published in 2016 and one published in the past – that they most enjoyed reading in 2016. There’ll be new selections every day until Christmas Eve. 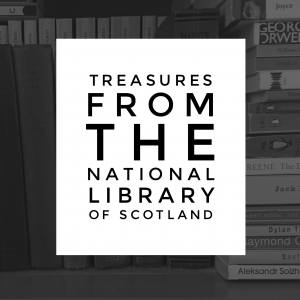 6th December features picks by Candia McWilliam, David Kinloch and Ron Butlin. The art of being an editor lies between telepathy, surgery and diplomacy. An editor must know what it is the writer intends and to put all his weight upon that. His chief desideratum must be his own invisibility – or, you could say, illegibility. Editing asks of its practitioner clear self-confidence with want of ego, and the art of reading practised lifelong. 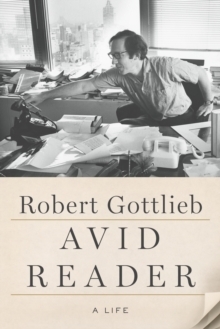 Robert Gottlieb, once editor of the New Yorker and editor-in-chief of Alfred A Knopf, is the writer’s editor. His Avid Reader: A Life (FSG, £20) is a generous companionate book that leads one on to many other books. So I’m cheating with this. But you will not regret being complicit. Before this year, I hadn’t read much of Jessie Kesson’s work, I ‘m ashamed to say. I’ve redressed that now, and let me further cheat to your benefit by recommending The Jessie Kesson Omnibus (Chatto & Windus, 1991); was £16. I got it for 1p as, shamefully, an ex-library book). There are things that resist expression in their profundity or apparent lightness, but that may be life, love or death themselves, in symptom or in shadow; Jessie Kesson expresses them and she catches the light, as it gets in and leaks out. A great Scots writer, glittering like mica in the European literature of the 20th century. 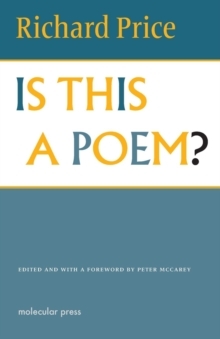 Richard Price’s book of essays Is This a Poem? 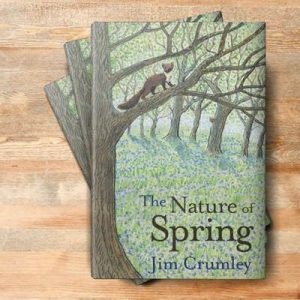 (Molecular Press, £11.99) collects a range of writings by one of our finest poets. It opens with a perceptive consideration of lyric poetry itself before moving out to reflect on a range of writers and artists as diverse as Guillaume Apollinaire, David Bomberg, Edward Thomas, Ford Madox Ford, Edwin Morgan and Margaret Tait. At its heart, though, are studies of the little magazines and small presses that are the lifeblood of a literary culture. As a significant editor himself, Price knows how to get under the skin of these infrastructures and he writes with generosity of the friendships and ambitions that animated them. Zbigniew Herbert’s Still Life with a Bridle (Notting Hill Editions, 2012) contains the great Polish poet’s essays on Dutch art. 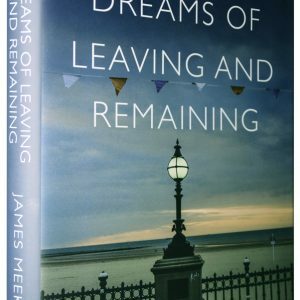 Like the paintings he writes about, these essays are rooms you can live in for months on end. Riveting. 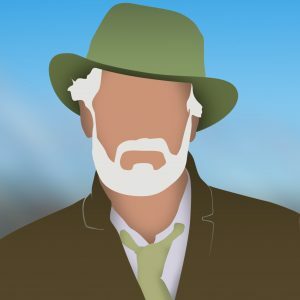 American writer TC Boyle is not as well known as he should be over here. 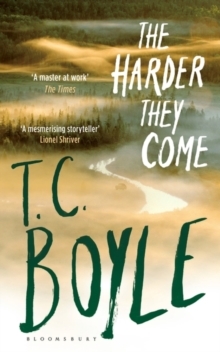 The Harder They Come (Bloomsbury, £8.99) confirms Boyle as one of the finest writers around. This new novel is utterly compelling and with hardly a word or phrase out of place. A far-right whacko who loves guns and builds a wall round his house – sound familiar? It is also a most unusual love story. Robert Louis Stevenson and his son-in-law, Lloyd Osborne, collaborated in the writing of The Ebb-Tide (Heinemann, 1894) and for that reason I ignored it for many years. Snobbery, pure and simple. And how wrong I was. This novel is an existential masterpiece from start to finish, a gripping tale of the sea that rivals Joseph Conrad at his best. I re-read it again recently. Even better than first time round.